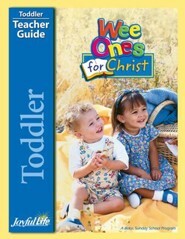 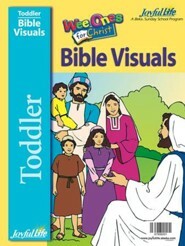 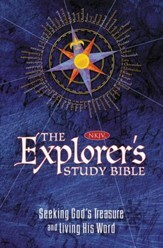 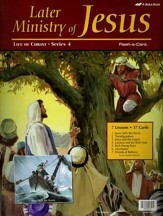 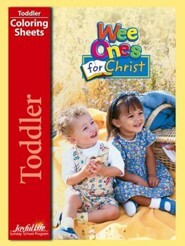 Full color Key Verse Visuals (12" x 15") introduce and reinforce the Bible memory verses. 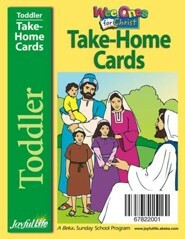 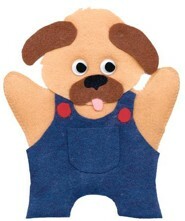 Put up on a bulletin board or attach to the wall for all students to see. 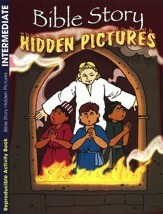 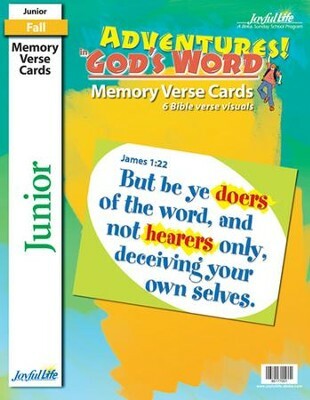 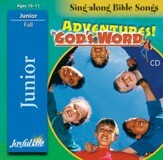 I'm the author/artist and I want to review Adventures in God's Word Junior (Grades 5-6) Memory Verse Visuals.